The restaurant industry is a rough place to work. If you pick up Anthony Bourdain’s Kitchen Confidential, you’ll read a brilliant account of the details of the seamy side of life as a restaurant employee—cook, line prep, server or whatever—and you’ll never think about the “back of the house” the same way again. Recently received a review copy of another book about the dark side of the industry. 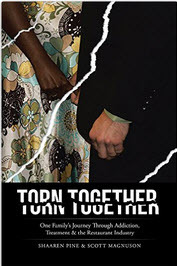 Called Torn Together, it chronicles the life and times of a married couple as they navigate the choppy waters of addiction and recovery, and condemns how the restaurant industry tends to promote a life of abuse and addiction for its many members. Authors Scott Magnuson and his wife Shaaren Pine co-own the Argonaut Tavern—a place twice recognized by local Washington, D.C. magazines as one of the city’s best bars and family-friendly restaurants. Magnuson writes as someone who’s recovering from alcohol and drug addiction that started when he was 14 years old. Pine writes as someone who’s had to hold the business and the family together during the worst of it. Magnolia Bakery, 108 N. State St #128, home to some truly delicious cupcakes, has a bright idea for back-to-school fun–personalized image cupcakes. Think about how fun it might be for a kid to take her new teacher a super-luxe frosted cupcake with the child’s picture on it? Even if the teacher is a hidebound, I-never-eat-sugar type, s/he’s bound to enjoy such a charming and thoughtful gift. Or how about you give your first-time-in-school grandson one with a picture of his mom or dad or even yourself on it? So he’ll know you’re with him in spirit. Here’s the deal: One week before you want to give it to your giftee, you provide the friendly folks at Magnolia with a picture of whatever you want to appear on the cupcake–even the kid’s favorite toy or a pet–and they print it out on edible paper. When you pick it up, the image that comes out on the cupcake looks identical to the picture you provided. I can even imagine putting the kid’s picture on one and having him give it to his mom–and telling her “This is so you won’t miss me so much!” But hey, this idea sounds great for lots of other occasions, too. How about a child’s or friend’s photo on birthday cupcakes? Or a family picture on holiday cupcakes? At $5.25 apiece, this is a unique and affordable gift. P.S. 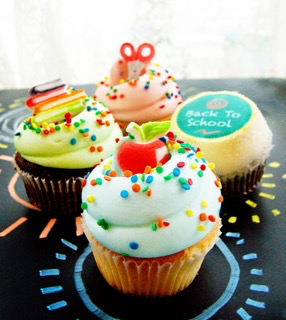 Cupcakes with cute, back-to-school decorations (see photo) and that fabulous buttercream frosting are $3.50. 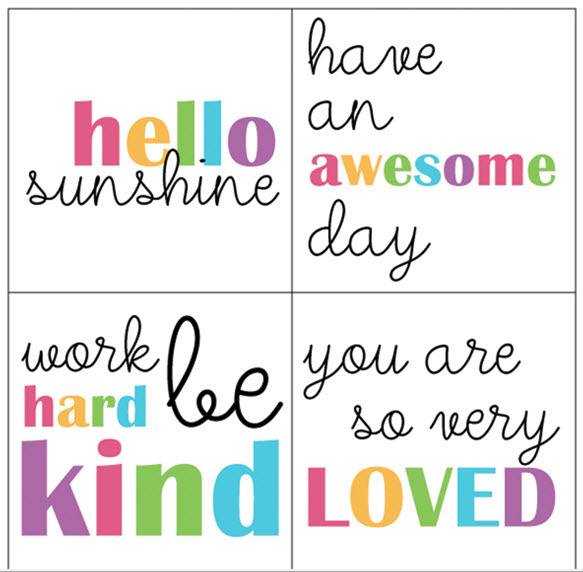 And while you’re at it, how about some free pre-printed lunchbox notes you can surprise your school-age kid with? Did your mom ever put a note in your lunchbox? I don’t think mine did. What a neat idea. Check these out at bydawnnicole.com. 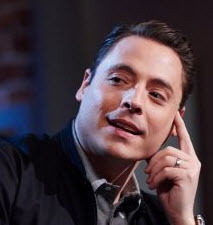 Food Network star Jeff Mauro (The Kitchen, Star Salvation, Sandwich King) took time out from his crazy-busy schedule recently to host the 3rd annual RedEye Battle of the Burger presented by Amstel Light. More than 500 guests enjoyed the beautiful summer evening on the patio of the Chicago History Museum where they sampled the between-the-bun, mainly-beef specialty offerings from nearly two dozen of the city’s well-known eateries and cast their votes for Chicago’s best burger. Winning burgers are at the end of this article–and man, they taste good with Amstel Light.